For a while now I have been asking myself the question of whether I should enter photography competitions, or just do art ones. There is a difference, and it is something I am still trying to work out, but after my last attempt at entering one, getting the results, I think I am beginning to understand. I entered a landscape photography contest and perhaps there were a few issues with me entering it, one being, that I don’t really consider myself a landscape photographer. Well I do now, but it isn’t something that I think I have been doing for long. It was perhaps too soon to enter. The other issue is that the judges, and we were told who they were with links to their work, did work that was nothing like what I do. It is one thing you learn in the art world, you will succeed a lot more if you do work that the judges can relate to, or understand. Though perhaps my downfall was really that my images were not the standard sort of images that people enter into photography competitions and I have realised that they are more technical and it becomes more about the technical aspect of an image. Have you got the right exposure? Is the image composed correctly, according to photography conventions? These things really came through in their criticism of my work. In art competitions, the technical aspects of you work don’t matter, it is all about the image and the message you are trying to convey. You’re image could be out of focus, and it wouldn’t matter, especially if it was a pleasing visual. What matters is the image and do people get what you are trying to convey. I know that sometimes when I am taking a photo or working on a photo, I don’t do everything correctly, but I have to just go with the way I want to do the image. The “technically correct way” isn’t always important to me, but I can see if I want to enter some competitions, that it has to be. Another thing I was completely astounded by was how patronising the feedback was. I was told to consider exposure and maybe I should put my images into a program like Photoshop. Seriously, how can you respect a judge, or judges that can’t tell that you have done that, especially on an image that has been completely changed in Photoshop. This experience has lead me to believe that Photography competitions are not for me. They are, I suppose, exactly how I thought they would be. I think from now on I should look for competitions that are more about art. I know I may not do well in those, but I would feel a lot more comfortable in that world. Hi Leanne, thank you for the interesting read. I too am striving for the photographic art style rather than the outright technical photography. My style of work does have some of conventional processes in exposure and such, but I’m the sort that doesn’t really pay attention to those sort of things like some gear-heads do. I like to work with my intuition to bring out the memory of that scene while I was there. I’ve recently started to join both art and photo competitions myself, and I’m running monthly market stalls to display my work. But I find myself sitting on a fence: on one hand, people see my work as merely pretty snaps and think nothing of it. But on the other hand I feel my work has meaningful inclinations to them. What do you think I can do to promote myself more as an artist and how can one try to stand out from a crowd that doesn’t see photography as a proper art form? Hey Diana, I responded to this on Facebook, I hope you saw that there. Thank you, I won’t let it get to me, I think it is kind of funny, and you are so right, it is just someone’s opinion. 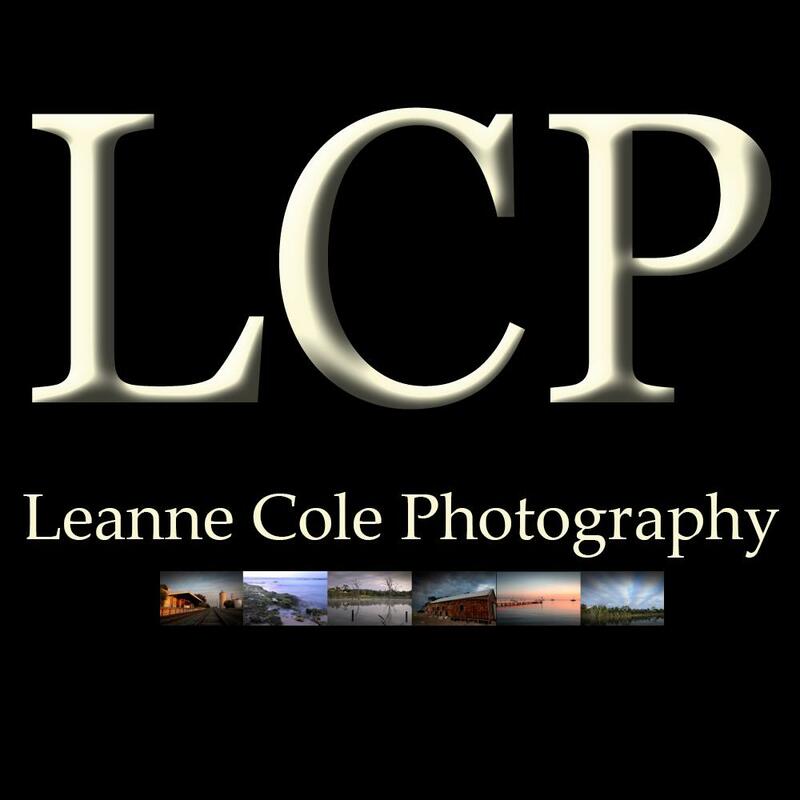 I’ve never entered in any competitions nor have I looked into what makes a good landscape photo vs. a good landscape photographic art. After reading what you have to say and remembering some critiques from professional landscape photographers, I do see why they may not make the cut in a strict photography competition vs. a photographic art competition. I’m not bashing your photos in any way because I do like them. I, like you, do not like to take strict landscape photos but like to create a form of art out of them to give them more of a dramatic feeling. I’m starting to realize as I process my photos now that not every part needs to be in perfect exposure as it makes the photo a bit more ‘boring’. To go a little more in depth I can view your photos in two different ways. I hope you don’t take this personal as it is only an opinion or view on how I interpret the differences between ‘photography’ and ‘photographic art’. As standard landscape photographs, I would say that they are a bit underexposed. The vignetting needs to be removed, the highlights toned down a bit, and possibly lighten up the trees in the background. The composition is nice and there are interesting subjects in the photos that give the viewer to connect with. After saying that though, if those things were done to those photos, I don’t think I’d like them as much. I think the way you have processed them gives them more meaning and that’s what makes them art rather than landscape photographs. The second way I could view them is as photographic art. When looking at them in this aspect I have nothing to say on how to fix them or make them better. I think they portray mood quite well and they have elements that make them interesting and stand out. I think you are right to stay away from the strict ‘Landscape Photography’ competitions as that’s not how you want to take photos. I would do the same thing if I were in your shoes. Since I’ve seen tons of landscape photographs, to me they are starting to look more like a well placed snapshot with some miner touches to enhance the look. To me that doesn’t make it stand out and I just pass it up. What you do is go beyond that and allow your photos to give something that leaves an impression. But that could be the difference between a traditional photograph and photographic art. A good reason why I continue to view your site and like your work? Because you do something that makes yourself stand out from the crowd. You strive to become known and push the boundaries. You create pieces of work that goes beyond just creating a memory, but also portrays stronger feelings from within. I think you should continue going down the route you are and continue to get better. It’s very difficult to say when a photograph crosses the line from becoming a landscape photograph and photographic art. I think it’s really subjective and personal opinions. When it really comes down to it though, you live and you learn. You had to try it and see what happened and now you know. You like the work you do and so do a lot of other people. Keep up the good work. Justin, as I said in the other comment, the competition was, well I thought it wasn’t, a strict landscape photography competition, that photoshopping of the images were allowed, I think they allow somethings, but not have been able to tell that the images had been photoshopped is a bit of a worry. I won’t enter competitions like this again, it is far too hard. Thanks Justin. Interesting post Leanne. Constructive critisim is helpful but to even feel that you are being patronised is dreadful. Being blunt and to the point in a nice way is just as easy to do. The mood your landscape images evoke is wonderful, maybe not everyones cup of tea but judges in any art field should be able to look beyond their own preferences and see the beauty of that particular thing they are looking at. I find it amusing that landscape photography exhibitions cannot see the basics of the image and the skill in the photographer in capturing that and then enhancing the mood with software. It was dreadful Lee, I think that was my problem, it was a photography competition, rather than a art photography one. I find it amusing as well, very much so. Thank you Wendy, it is always good to hear that people like my images, I have to say I don’t have a lot of respect for the judges now, it is hard to respect judges that can’t tell that an image has been processed in Photoshop. I am so glad that I have inspired you so much Wendy, I am so happy to hear that. Thank you so much, I really appreciate you taking the time to leave this for me, it has really cheered me up. Landscape photographers are the worst of the bunch as far as being sticklers for technique and accuracy. Is it sharp, is it well composed, is the horizon straight, is it properly exposed, is there detail in the highlights and the shadows, etc etc etc. Its a shame you got such patronising responses, one of the reasons I don’t enter competitions is because of that attitude. Rather than “well done but heres where you can improve” you get “you idiot, this is what you did wrong” and I don’t find that encouraging at all! What you do with your images is art, and some of them are lovely. But by the standards that those of us at the technical end of the photography world use, once you have edited them the way you do, they AREN’T photography any more. I don’t have much experience with landscape photographers really, but I think I can take your word for this, it wouldn’t surprise me at all. I am so with you on the response, it was only negative, nothing positive, and they obviously didn’t know what they were talking about in some respects. I think I am going to be like you from now on and not enter them, at least not photography ones, I will still enter photography art ones, I think, they are different. I still have to argue against that, what are they then, really what are they, they aren’t digital art, they are still photographic, and if they were in an exhibition they would be described as photographic, they aren’t mixed media, they aren’t paintings, they aren’t drawings, they aren’t sculptures, so are they really nothing. That is what you are saying, I don’t get that. They are photographic works of art, they use nothing but photos to produce them, I don’t draw on them, I don’t paint on them, either digitally or not. I just play with the light, and I might add textures. So by your definition everything Ansel Adams did is not photographic either. What is that? Just on a side note, I found your comment in the spam. Hopefully won’t happen again. I think this is a subject you and I will never agree on, I know I am right, you know you are, so we should just leave it there, what do you think? I think we come at it from different directions.